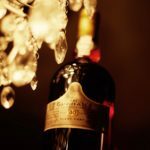 A blog dedicated to good, great and gorgeous wines! Eight years old and still a baby. It needed some serious time in the glass and some vigorous svirling before it reveals notes of ripe black cherries, black olives, Tuscan gravel, ripe flowers and a hint of tobacco. A very fine structure. Lots of promise here. The taste is tight and finely constructed with notes of dry licorice, tapenade, black cherries and rosemary. Fine, polished tannins. Not any maturity to talk abot, wait at least 6+ years. Very, very good. Have had wine as a passion for 25+ years now. 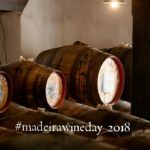 I´m madly and deeply in love with the wines from Barolo, Madeira and Burgundy, but I love Bordeaux, wines from Tuscany, German Riesling and many more as well. But don´t give me any Amarone, Gewürztraminer or Viognier, if you want to stay friends...:-) I rate wine by using the 100p scale. 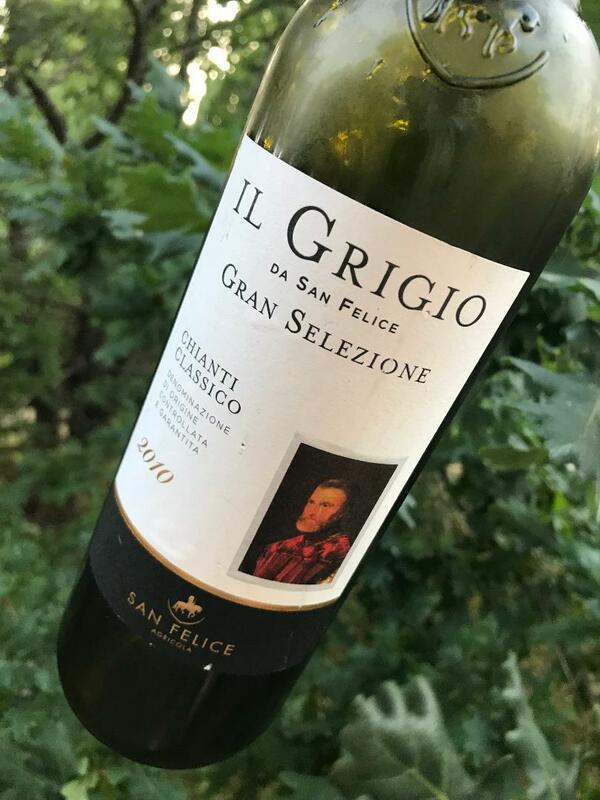 Than means in short terms: 90-100p - a special to an outstanding effort; 80-89 - a good to a very good wine ; 70-79 - different aspects of average; below 70 - dull, bad or worse... But read the note for a full description!